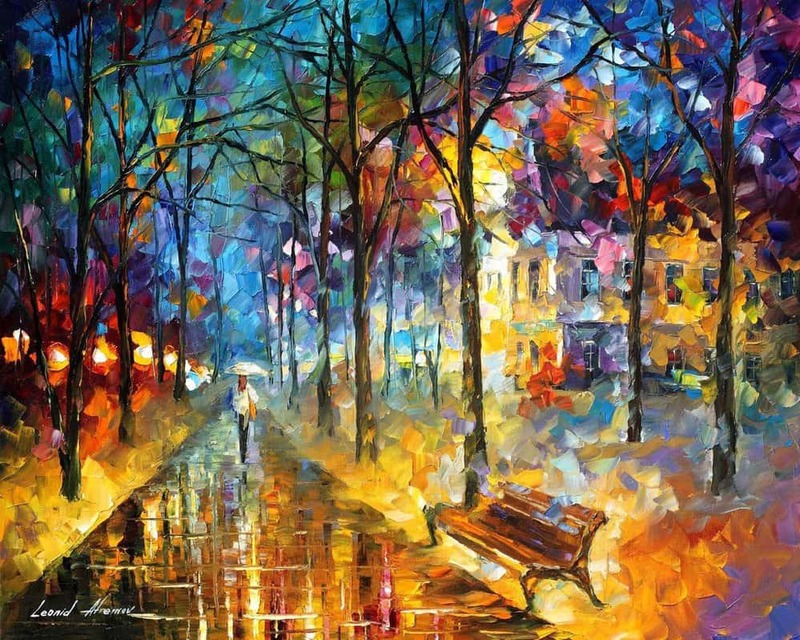 This collection of Amazing Dream like Artwork is the creation of Leonid Afremov. The scenes featured in Leonid's work have been bought to life with color and an amazing dreamlike quality. 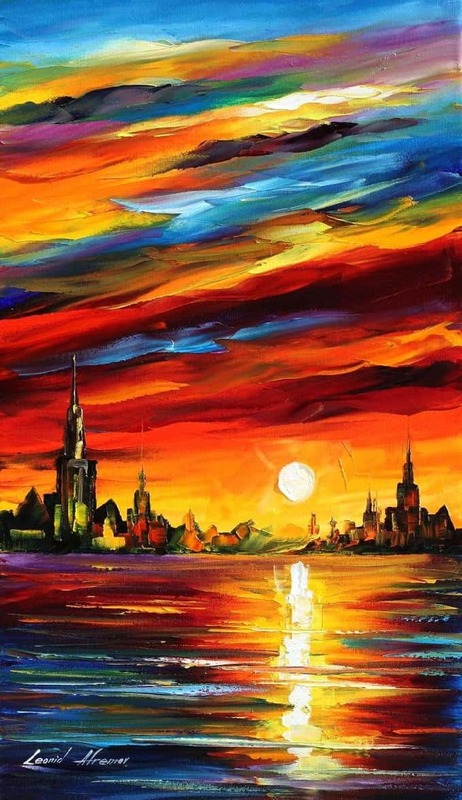 Vivid and captivating impressions of our world captured on canvas. 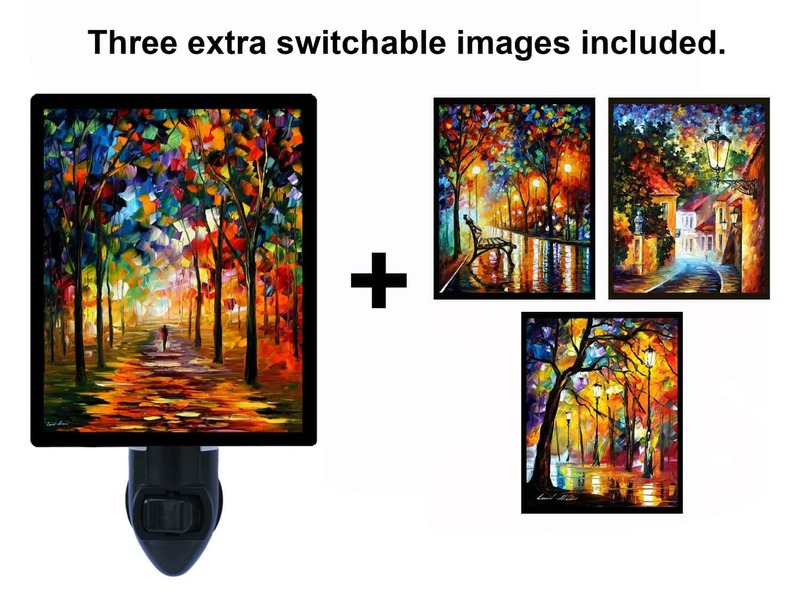 The paintings feature scenes similar to those painted by other artists. Yet, they are certainly not like most paintings you have seen before. Leonid has a magic touch, these are truly out of this world! 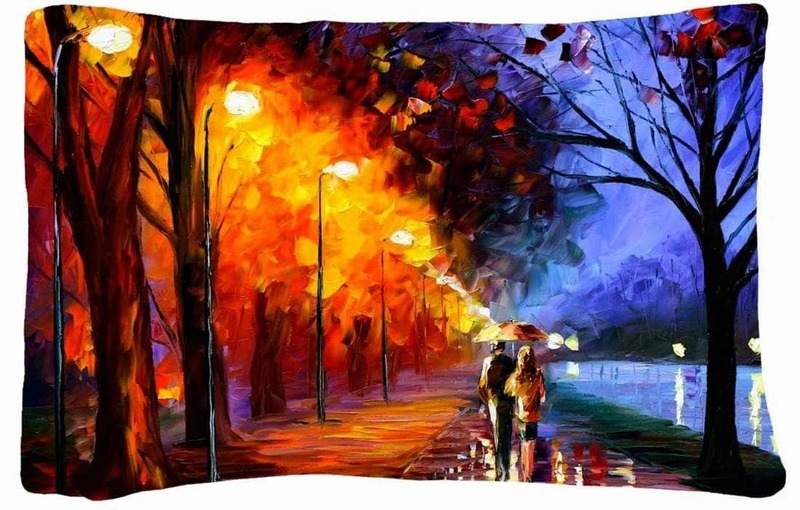 These fantastic works of art are not just available on canvas. They are now available printed on other items such as phone cases too. 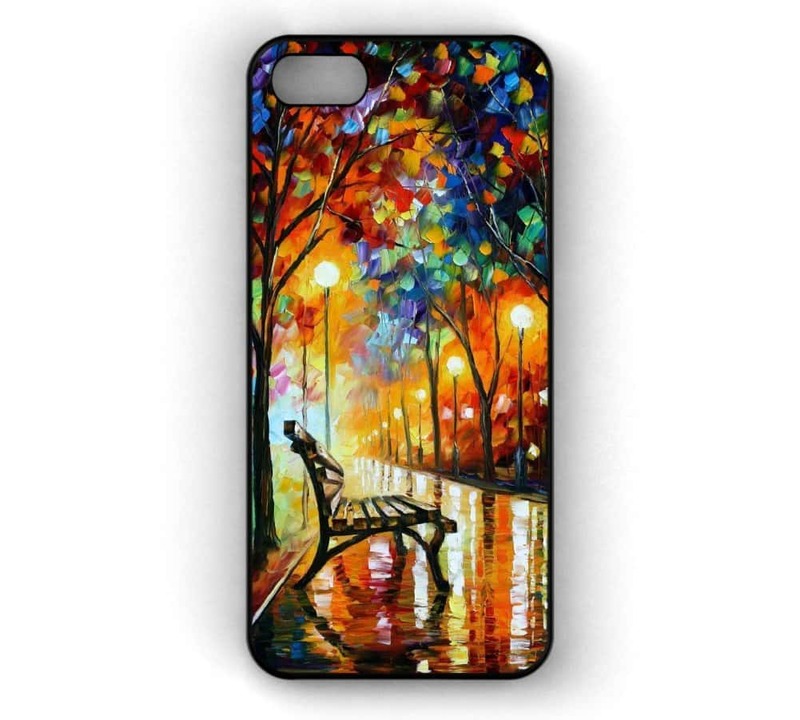 A masterpiece in your pocket! 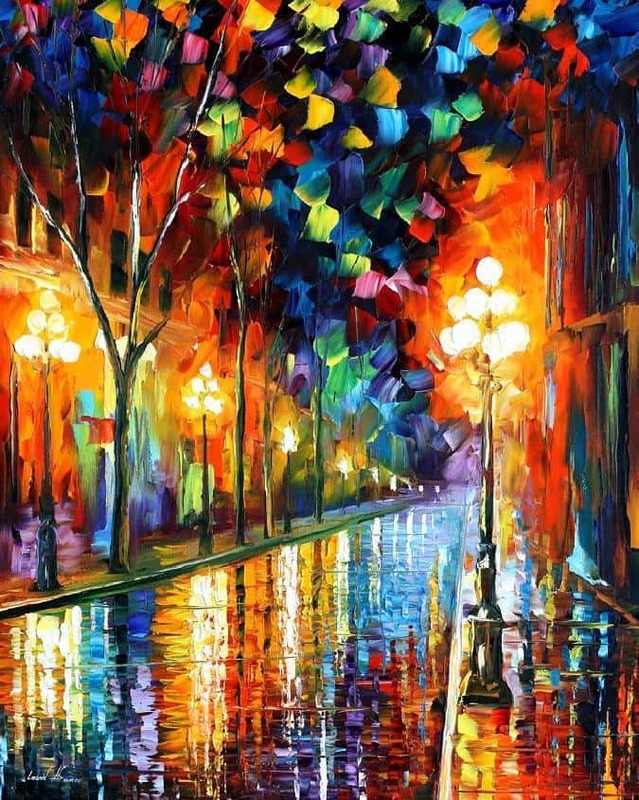 Leonid Afremov is a professional artist who paints everyday. He currently lives in Mexico and he has this to say about his work ~ "Every artwork is the result of long painting process; every canvas is born during the creative search; every painting is full of my inner world. 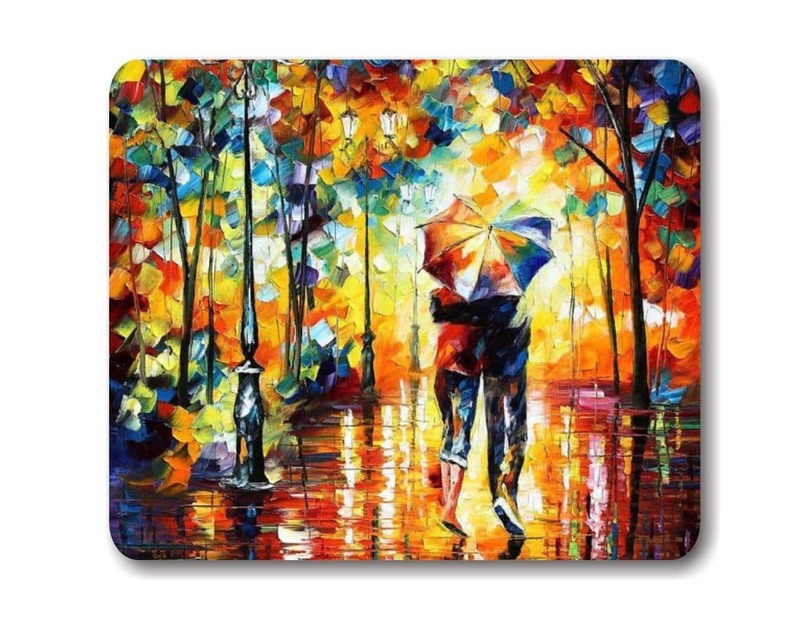 Each of my paintings brings different moods, colors and emotions. 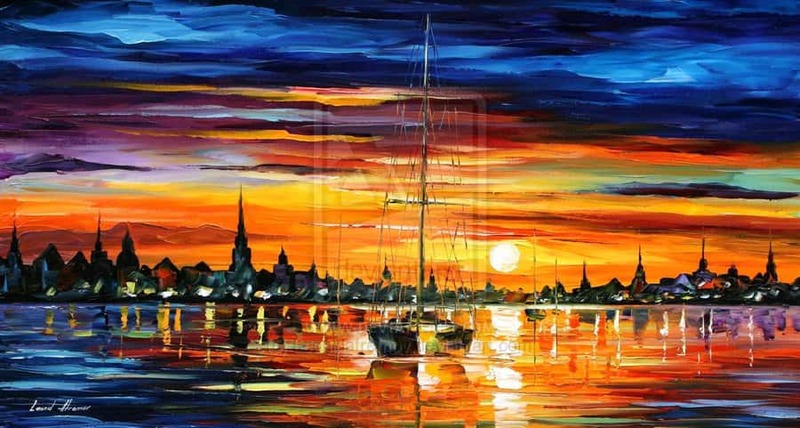 I love to express the beauty, harmony and spirit of this world in my paintings. My heart is completely open to art. "